Introducing the brand new C5x ClimbMill at EveryDay Fitness! We are beyond excited to introduce our brand new equipment at EveryDay! 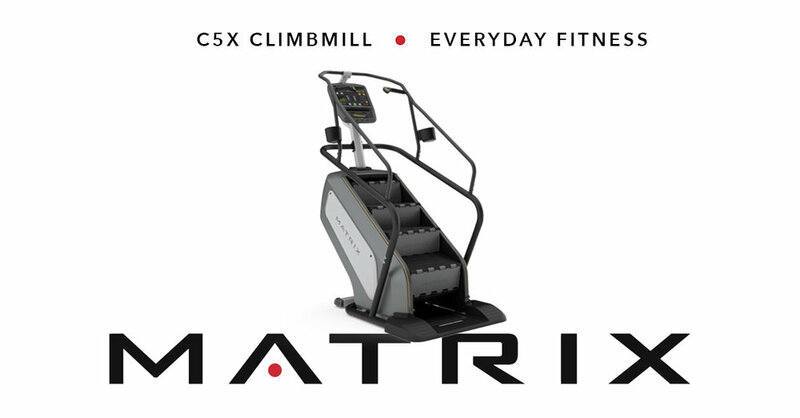 Today we are introducing a new ClimbMill, the Matrix C5x. Learn more this piece here and watch the video below to get excited about the new possibilities for your gym experience at EDF!